""We have also seen some each-way cash for Apple's Shakira at 20/1 and she would be an interesting proposition if taking up this engagement." The Nigel Twiston-Davies-trained six-year-old, who is three from three this season, has been getting plenty of backing from punters since the first entry stage, when he was 10/1. Getaway Trump is next in the betting at 6/1, with the Paul Nicholls-trained runner also popular on the Sportsbook, backed in from 8/1 since the market opened. The JP McManus-owned Didtheyleaveuoutto is 10/1 third favourite. Mohaayed, Global Citizen, Western Ryder, Ballymoy and Grand Sancy were notable withdrawals, meaning We Have A Dream (11st 12lb) is at the top of the handicap with the weights having risen 1lb. Betfair spokesman Barry Orr said: "Al Dancer and Getaway Trump have dominated the betting in recent days and punters preference is just for the former who's now clear favourite at 5/1. "We have also seen some each-way cash for Apple's Shakira at 20/1 and she would be an interesting proposition if taking up this engagement." 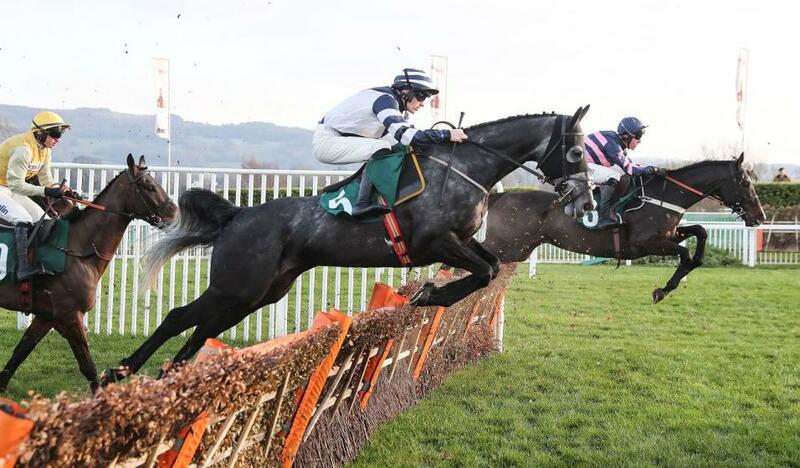 The Betfair Hurdle is part of Betfair Super Saturday which also features the £50,000 G2 Betfair Denman Chase, a leading trial for the Cheltenham Gold Cup, and the £50,000 G2 Betfair Exchange Game Spirit Chase over an extended two miles. Enjoy half price racing at Newbury and Ascot on Betfair!